All about clothing in India. What women wear, what a man wears in India to what a visitor to India should wear. 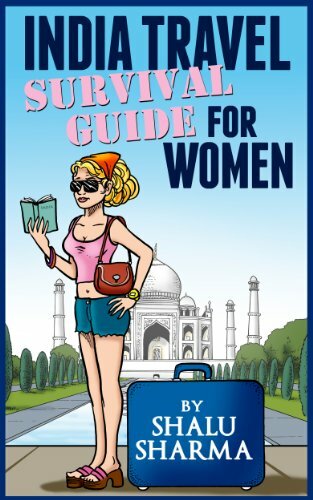 What to wear in India? What kind of clothes would be safe to wear? What should I pack? Can I carry my shorts along? Should I carry cotton or linen or woollens or all? Should I carry flats or high heels? Are these questions in your mind too? 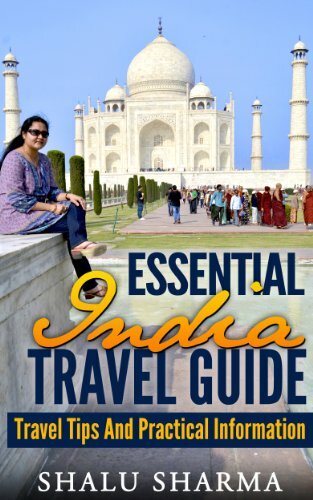 Well then read along, as I pen down some basic tips that would help you pack that bag for your trip to India. 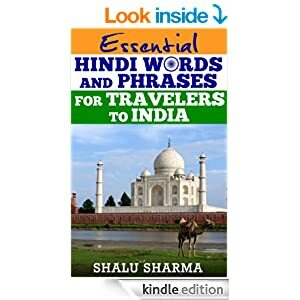 Read moreWhat to wear in India? 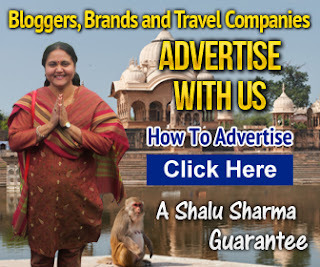 Read moreWhite women should wear Kurtis for solo travelling in India? I received a question from a concerned grandmother about her granddaughter, a university student visiting India for a month working with poor people. My granddaughter is going to be in India for 4 weeks with a group of other college students and a few professors. It is not going to be a tourist like visit, but a learning experience that will involve traveling to many parts of the country and working with mostly poor people. They will eat the local food and stay in non luxurious lodgings. When you come to India, I suggest you wear combat pants. They are the best travel pants you can get. Combat pants also known as Combo or Cargo pants have numerous pockets and will keep your hands free. They are practical, lightweight, and decent looking, styled to look good and you can go almost anywhere in them. Just make sure they are made of cotton and light in colour usually khaki that goes well in the hot Indian climate. They are basically designed as loose pants with numerous pockets for outdoor activities. Typically they have 6 deep pockets on each leg each with a secret pocket inside of cargo pocket giving it increased carrying capacity. Some of these pants have pockets near the feet making it almost impossible for pickpockets to steal your money.